we like what they do. We believe our work is at its best when we believe in our clients and their mission. 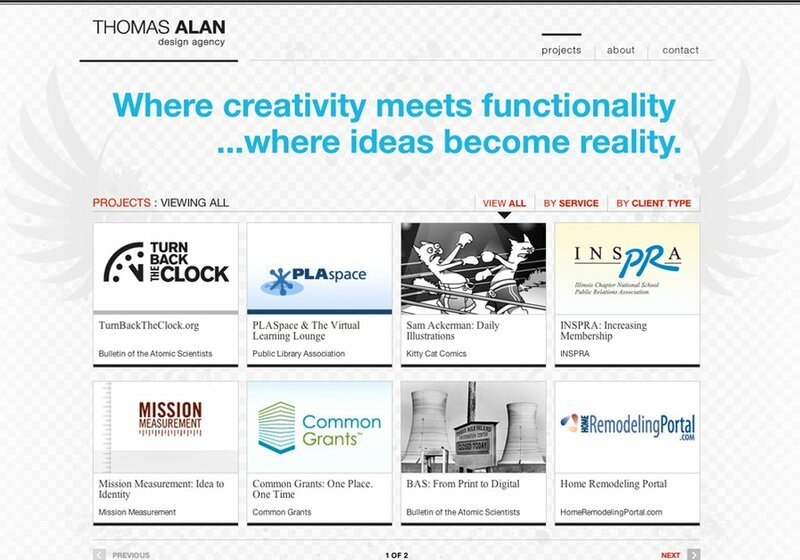 A partnership with THOMAS ALAN gives you everything you need to succeed, while simultaneously gaining an advocate for your unique work.